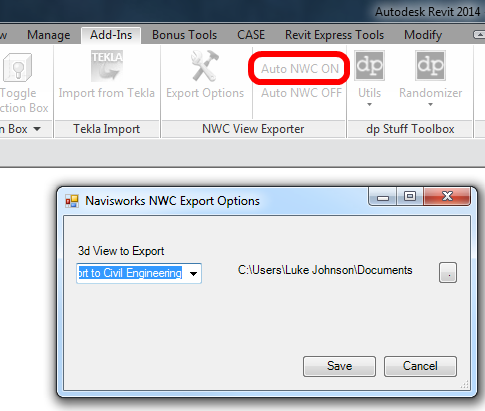 In the past, some users have automated Revit to NWC export to happen overnight using customized journal files. Kyle Morin has now created an addin that monitors model changes and automatically keeps your NWC up to date, essentially in “real time”. You can download it for Revit 2014 here, and view / contribute on the open source page here. 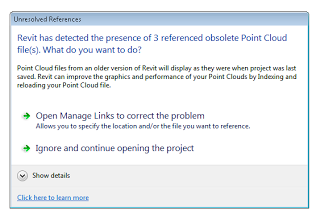 Having Ribbon Problems with Revit 2012 after installing Revit 2014? Ribbon behavior problems occur in Revit 2012 and 2013 after the installation of Microsoft .NET 4.5, which is one of the pre-requisite for Revit 2014. 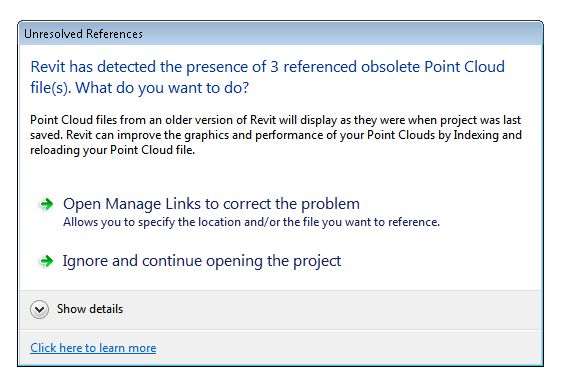 This is why this problem is typically encountered after Revit 2014 is installed side-by-side with a previous version of Revit. 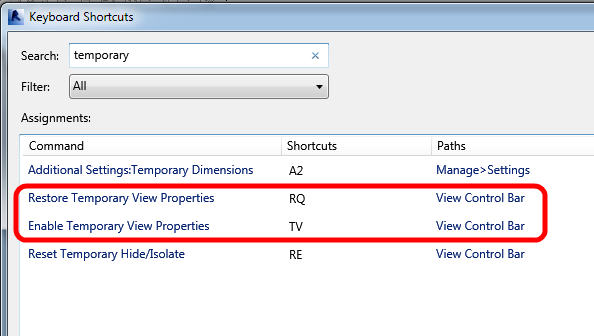 For those using Revit 2012, the Autodesk Revit 2012 – Ribbon behavior due to .Net 4.5 installation hotfix will resolve this problem. 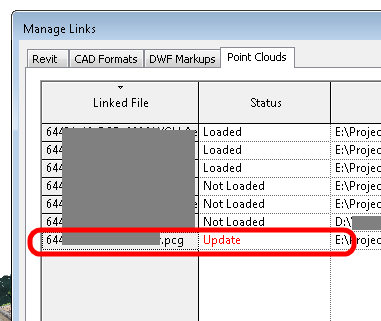 And for Revit 2013 users, the fix is included in the latest update releases, which are available from the following links: Revit Architecture, Revit MEP, Revit Structure, andRevit. 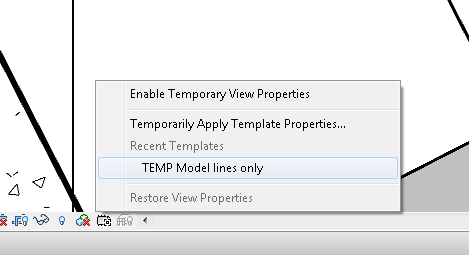 Have you ever used the 2014 feature Temporary View Properties? If you have, you might have noticed that it automatically creates a list of the (temporary) View Templates that have been used recently. 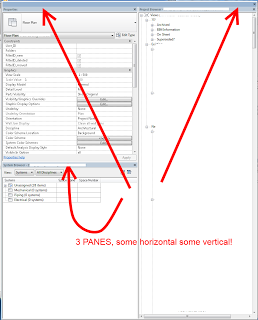 What Revit Wants is for us to stop clogging up our models with 100s of working views, and instead just use 2 or 3 “Working View Templates” along with the Temporary View Properties feature. Make a Schedule that shows only this family (using a Filter). In essence, this schedule will now be scheduling the actual group. This process is only made possible in 2014, due to the ability for parameters to vary by Group Instance. 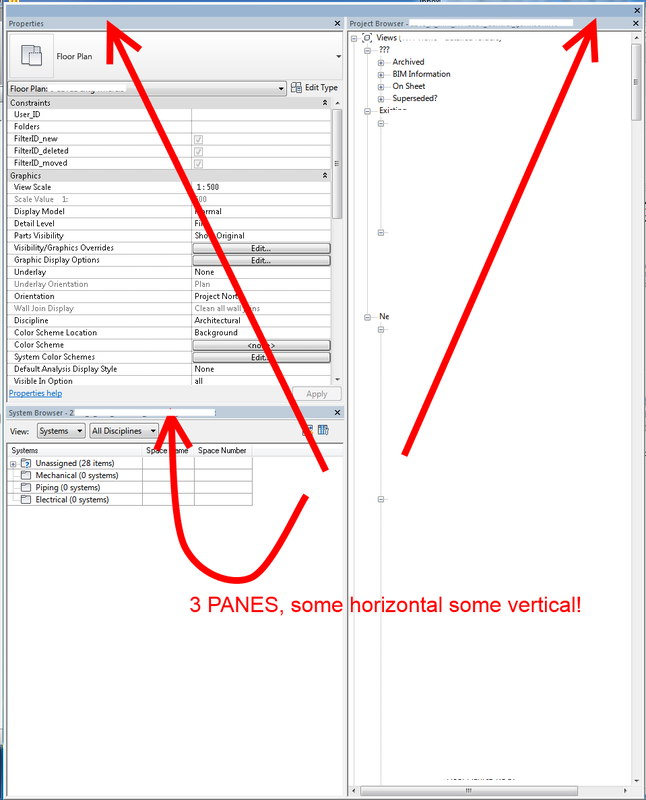 Most of you know that in Revit 2014, you can stack Project Browser, Properties Palette and other “panes” on top of each other, resulting in a tabbed dialog. The main purpose of the IFC import into Tekla is to allow the fabricator to accurately build a model from the consultants Revit model. 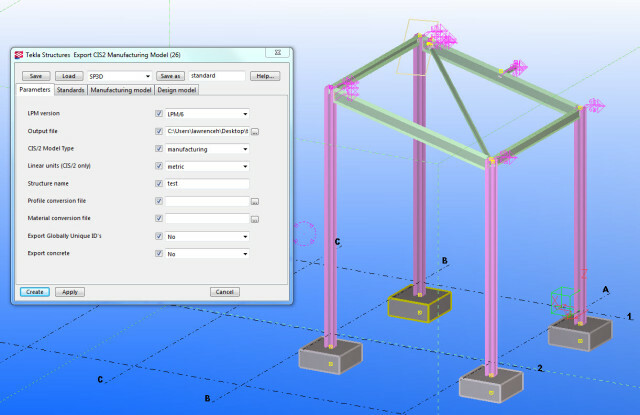 However, you can convert certain objects from the IFC file to native Tekla objects such as beams, columns, footings etc. 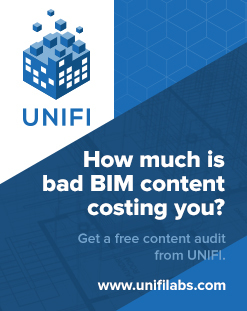 This is clearly useful rather than building a model from scratch. I tried this on a few beams and columns and again found no discrepancies with the original Revit Structure 2014 model, however, as you would expect the stairs translated to a bounding box. See the below image including the report. So, basically you can choose to re-index to RCP, or leave them as-is and continue to use the PCG. and didn’t have cropping problems – I’ve noticed that a 3D Section Box with an RCP point cloud will require a greater “buffer” than with PCG. If you crop it too close, the RCP points won’t show (even if they physically exist in that section box space). On the flip-side, PCG point clouds are typically much larger than the RCP / RCS equivalent. Now Super Filter works with all types of objects, including the objects selected in the manager of the project. 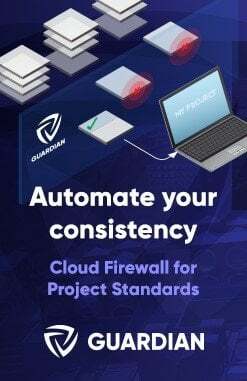 Now the window is presented in the form of a constantly open window similar to the properties window and the project manager. You can place it on the analogy of these windows, even doing extra tab. The updated interface is both visually and in functionality. 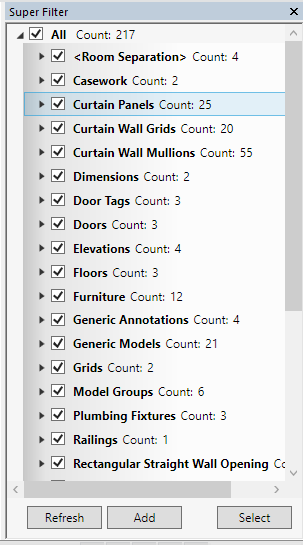 Now show the number of objects in each node. It is also available a list of ID elements.